There are tons of options out there for styles, features, and budget friendly doors. When it comes to choosing the right one for your needs, get at least three estimates from different reputable contractors and move forward from there. 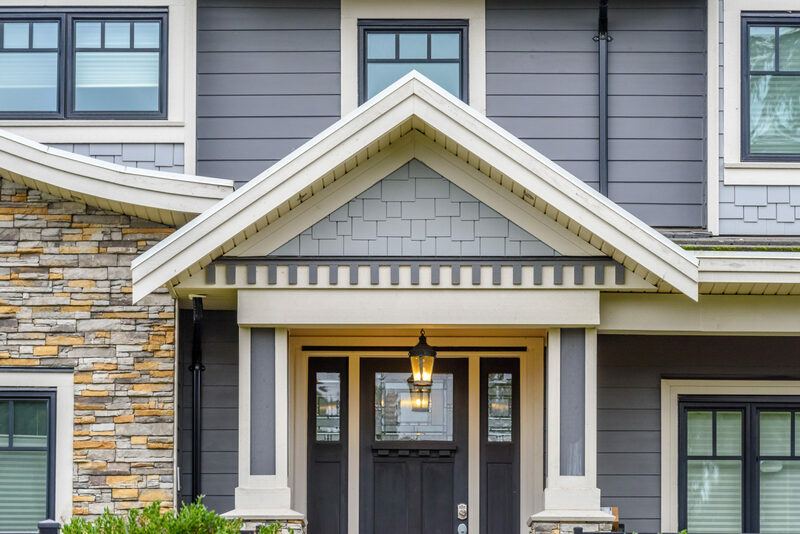 A new front door can up your home’s value, make it more secure and safe, change your view and even help keep unwanted dust and allergens out of your home. Some things to look for when choosing your door are your budget, what kind of material the door is, style of the door and the features it holds. One style in particular, the steel door, has the highest return on investment rate in recent history. Industry sources have cited that the return on investment for a steel front entry door can be in excess of 101%. This means homeowners are getting more back than they spent on the door itself. A new door not only provides the safety and warmth you’re looking for, but aids in being a solid contender for home improvement. Freshly installed doors also come with tons of curb appeal when it comes to selling, becoming an attractive attribute to a new homeowner. 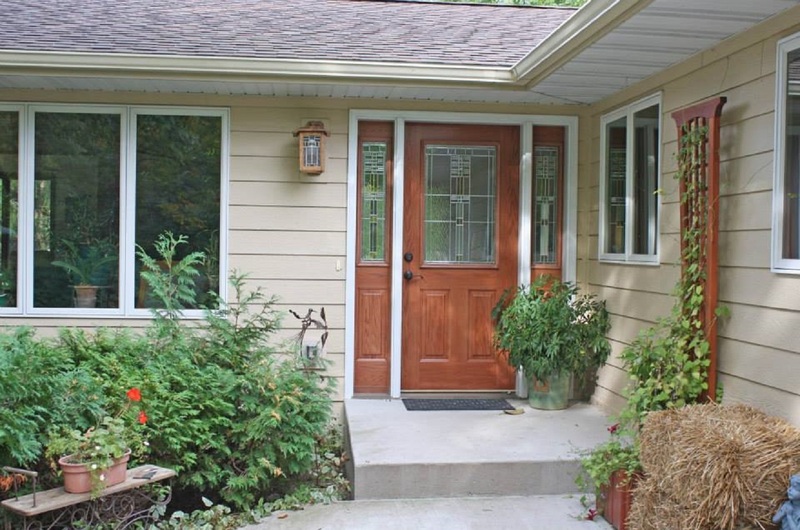 Front door replacements fall in line with a great profit margin for small projects. They improve the appearance of your home, are energy efficient and budget friendly. A new door needs to fit your lifestyle. If you’ve got children or pets, you may consider finding a door that allows for the blinds to be inside of the window. This allows for them to be conveniently opened without the hindrance of them being dusty, dirty or broken from the small humans and pets. There are basically four types of door material to choose from. Those being wood, vinyl, steel or fiberglass. Each of these options comes with many style options from French to sliding or hinged. You also have the option of the type of pane design for the door as well. For example, using grilles in the door will give the appearance of having individual windows and a sleek design. Customize the hardware on your door to match the feel of your personal tastes and design of your home. Meet with at least three reputable contractors to figure what’s best suited for your needs. While the annoyance of door replacing can be disenchanting, the end result will leave you and your visitors staggered. Replacing the main barricade to your abode, becomes more secure thus giving you and your family a safer space inside. This ups not only your curbside appeal, but the attraction to having a safer home. Varying styles of doors can open up your home to more sunlight and a better view of your community. For example, sidelights and transoms are an elegant way to make your home feel warmer and more welcoming by providing more natural light. With customary sealing, the closed door will also keep out any unexcused outside irritants such as dust and allergy inducing particles. A new door brings in new protection. Multi-point locks aid in that protection by making it harder to bust into your home, compared to those with only one lock. Using an insulated frame and triple pane glass can help reduce outside noise invading the peace and quiet of your home.